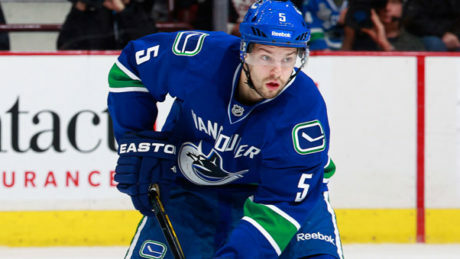 Marc-Andre Gragnani and Rod Pelley will miss Tuesday’s game against the Providence Bruins. 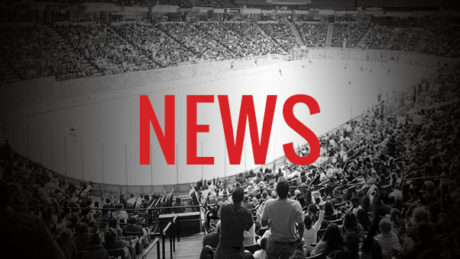 Head Coach Rick Kowalsky confirmed their absence. 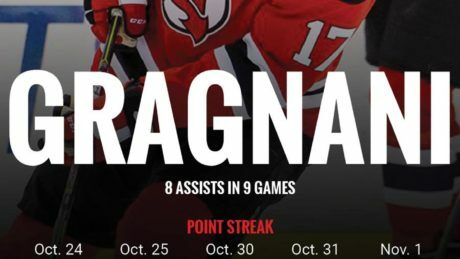 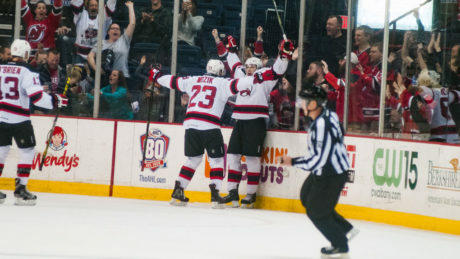 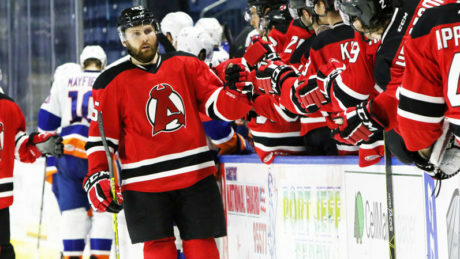 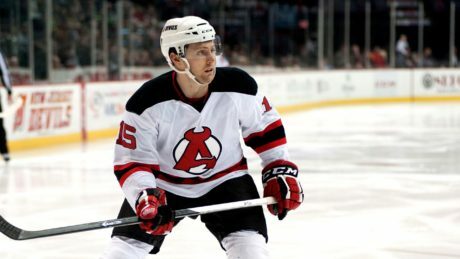 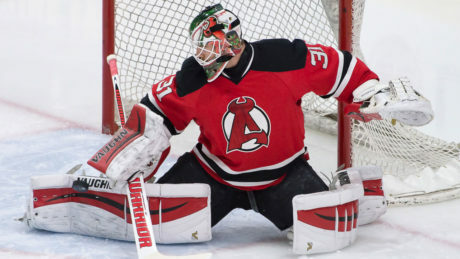 The New Jersey Devils made a number of transactions Friday that impact the Albany Devils lineup. 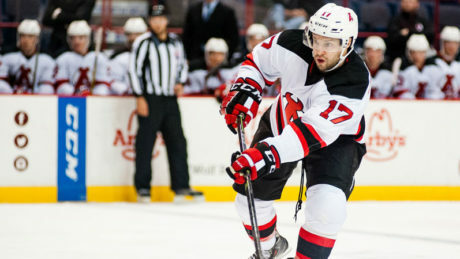 The NHL Devils recalled defenseman Marc-Andre Gragnani, center Jim O’Brien and right winger Paul Thompson. 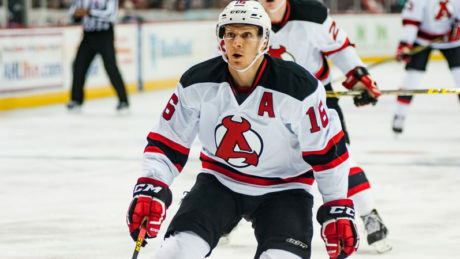 Also, New Jersey returned right winger Mike Sislo on loan to Albany. 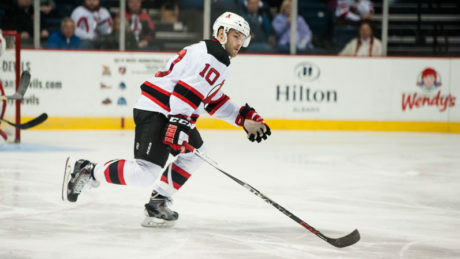 The NJ Devils have signed defenseman Marc-Andre Gragnani to a one-year, two-way contract. 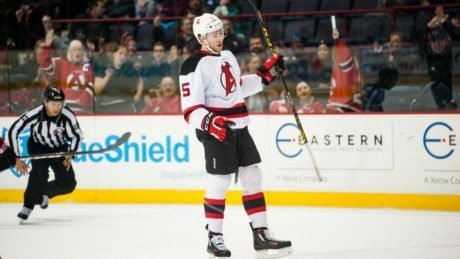 The Albany Devils have released three players from their tryouts: Alexandre Carrier (PTO), Gunnar Hughes (ATO) and Jacob Sweeney (ATO). 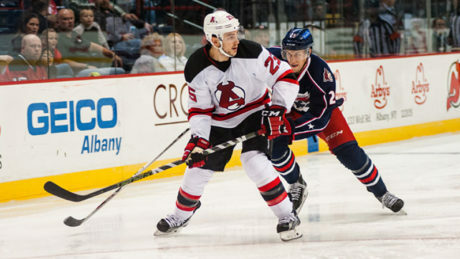 Additionally, the New Jersey Devils assigned Marc-Andre Gragnani to the AHL affiliate.